Carats.io (CARAT) is a fintech startup issuing the first cryptocurrency backed by diamonds, thereby establishing the first-ever financial market for diamonds. The company is audited by international accounting firm Ernst & Young. IDEX – International Diamond Exchange – is the leading online diamond-trading platform for professional diamond traders located in the primary diamond-trading centers, such as Antwerp, Mumbai, Ramat Gan and New York. On August 7, Carats.io and IDEX signed a Memorandum of Understanding (MOU), according to which the two will cooperate in the areas of data analysis and the development of new financial vehicles for both the diamond industry and general public. These will be based on Carats.io’s Diamond Financial index (DFX) and its CARAT coin, which is the world’s first cryptocurrency fully backed by real diamonds. 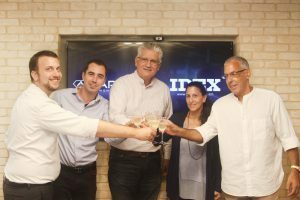 As part of the MOU, the two parties agreed that IDEX will serve as an escrow company, supporting Carats.io in its acquisition of diamonds to back the digital CARAT coins that it issues, providing diamond-buying and logistical services from sourcing to vaulting. 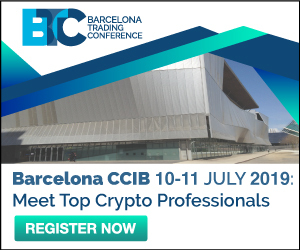 The diamonds will be acquired from international companies operating on its platform in jurisdictions where cryptocurrency-based diamond trading is sanctioned by law, up to U.S.$120 million worth in the initial stage of the agreement.